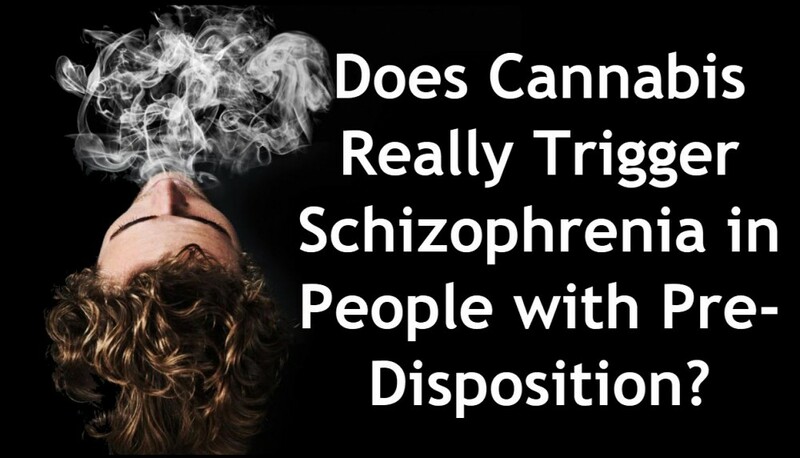 Home Marijuana News Does Cannabis Really Trigger Schizophrenia in People with Pre-Disposition? Depending on which spectrum you choose to look at, some studies suggest that there is no link between psychosis and cannabis consumption, despite the fact that cannabis do have psychoactive substances; whereas other studies claim that if a teen were to smoke marijuana and has a pre-disposition of schizophrenia at age 15, they would be three times likelier to trigger a psychotic episode as opposed to smoking at age 18. More importantly, you can’t officially diagnose a patient with schizophrenia until they are at least 18 years old. If schizophrenic tendencies present themselves before the age of 18, it’s known as premature symptomology and cannot be officially declared as the disease itself. Then, comes the angle on potency of weed. Does more potent weed lead to a higher chance of a psychotic break? Once more, the research is divided on this issue. There is no substitutive study that actually links cannabis consumption and schizophrenia. Thus, these studies are highly subjective in terms of the information they choose to focus on. In fact, you should take this as a rule of thumb when it comes to any study; the focal points will dictate the narrative and thus won’t ever gather a universal perspective on any particular subject/study. In relation to Potency, how is it possible to claim that more potent weed will absolutely make it likelier that you’ll have a psychotic break or not. The answer is…it isn’t. One of the major concerns for prohibitionists were that if we were to legalize weed, there would be more people who would immediately gain access to it. This, coupled with higher potency cannabis should technically increase the number of people with psychotic schizophrenic breaks. Over the past 20 years, the rates of people diagnosed with schizophrenia has remained static. This irrespective of legalizations. There aren’t more cases of schizophrenia in Colorado since they legalized recreational cannabis back in 2012. This despite rising levels of THC in the crops. While this isn’t definitive proof that there is no link between cannabis and schizophrenia, it does cast a shadow on the claim that there is a link. It makes you wonder, if it’s true that cannabis can trigger psychosis (which it absolutely can), why haven’t we seen more cases of schizophrenia diagnoses in states that have legalized? Perhaps, the only real correlation between schizophrenics and cannabis, is that many schizophrenics self-medicate with marijuana. In fact, many undiagnosed schizophrenics turn to stupefacients to handle their sensory distortions as a coping mechanism. The point here is that the research behind the links between cannabis and schizophrenia is still very subjective. While Schizophrenia is one of the oldest mental illnesses on the planet, we still don’t truly know the cause of it. We don’t have a cure for it. We can give patients medication to help control the symptoms and with therapy they can learn different coping mechanisms, but as with everything else on earth…we’re still just guessing. Yes, people with abbreviations in front of their names and white coats would like you to think that they know what they are talking about, and don’t get me wrong…they probably know a great deal…the honest individual would realize that our understanding of our life and surroundings are still a mystery to us. Schizophrenia, like any mental illness, is complex. Cannabis can trigger schizophrenia. But so can a traumatic experience such as having someone break into your house or even a car crash. If this is the case, then what’s the purpose of talking about schizophrenia and cannabis? Why is there such a big focus on cannabis and schizophrenia? 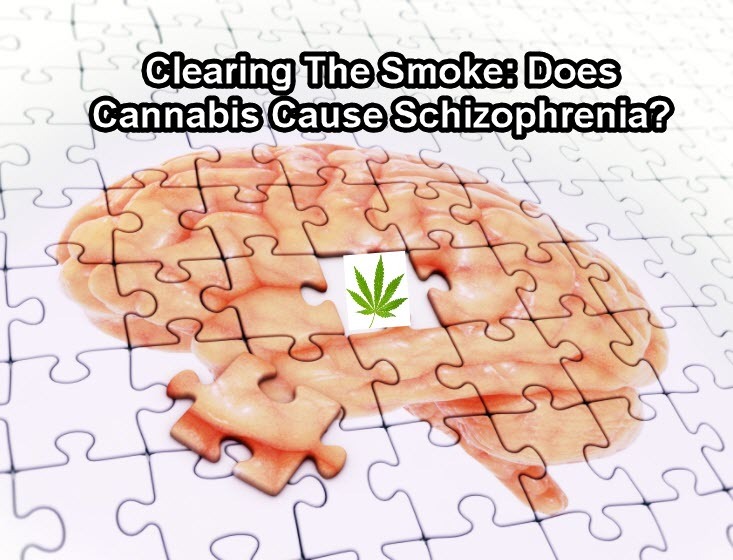 If you’re looking at it from a political perspective, one could argue that by establishing a definitive link between cannabis and schizophrenia would mean that the risk profile of cannabis increases significantly. Thus, making it more difficult to legalize on a global scale. If you’re looking at it from a medical perspective, it’s a mechanism to see how to properly deal with the oncoming legalization of marijuana and increased exposure to the general population. Other than these two purposes of talking about cannabis and schizophrenia, it is quite irrelevant. The majority of people who smoke marijuana will never have a psychotic break. Only roughly 1% could potentially have a psychotic break which is the exact same number of people who could get one from drinking booze. If the link between cannabis and schizophrenia is enough to keep marijuana illegal, then we should revisit the prohibition of alcohol as well. CANNABIS AND SCHIZOPHRENIA, HOW DOES IT WORK, CLICK HERE. 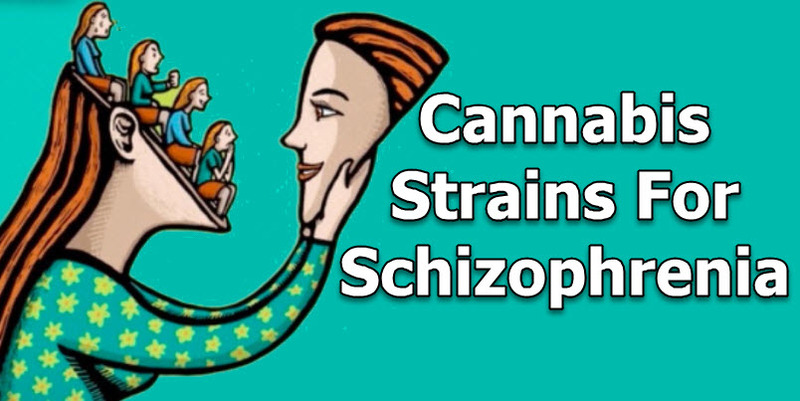 CANNABIS STRAINS AND SCHIZOPHRENIA, CLICK HERE. Cannabis, People, PreDisposition, really”, Schizophrenia, trigger. Bookmark.